The Juniper Networks EX4500 10GbE Switch features up to 48 wire-speed 10-Gigabit Ethernet (10GbE) ports in a two-rack unit (2U) platform. The Juniper Networks EX4500 Ethernet Switch delivers Layer 2 and Layer 3 connectivity to networked devices such as System x servers and other networking switches. 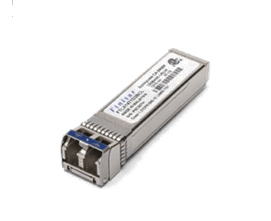 Two optional high-speed uplink modules offer four additional 10GbE small form-factor pluggable transceiver (SFP+) ports each for connecting to upstream devices.